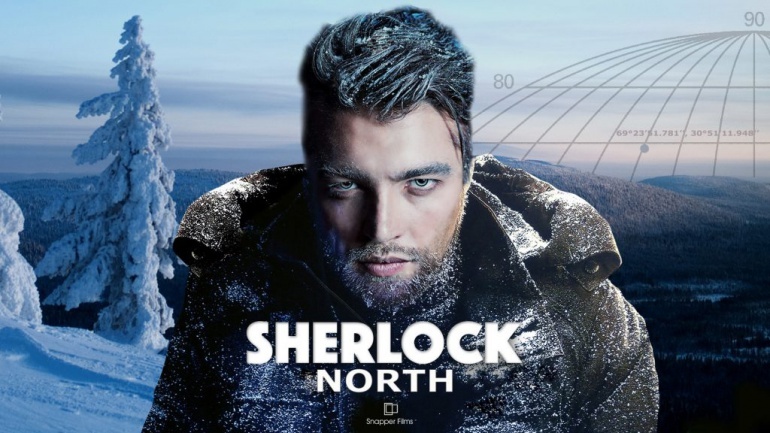 Sherlock North is an upcoming, in development, Finnish TV series produced by Snapper Films, directed by Juha Wuolijoki, starring Sherlock Holmes, Johanna Watson and Professor Moriarty. The first season will consist of 10 episodes of 1 hour each. The production budget is 5 millions euros, but theay are still looking for financing, co-producers, TV broadcasters and sales agent. This page was last edited on 26 September 2016, at 13:19.